Back in late 2015, 24 year old Canadian Boulderer André DiFelice took time out from climbing after suffering an arm injury and rediscovered his love for poker. With his 2016 earnings already in six figures he is clearly doing well for himself. “Poker has been amazing this year,” he said in a recent interview with Vice Sports. “You can become injured when you climb too much” continued DiFelice. “Or when you play too much poker, maybe you start not playing so well and that can go downhill very fast. So now that I have two and I’m focused on both, they both seem to be going very well,” he explained. ^^ Watch DiFelice bouldering in New Mexico. 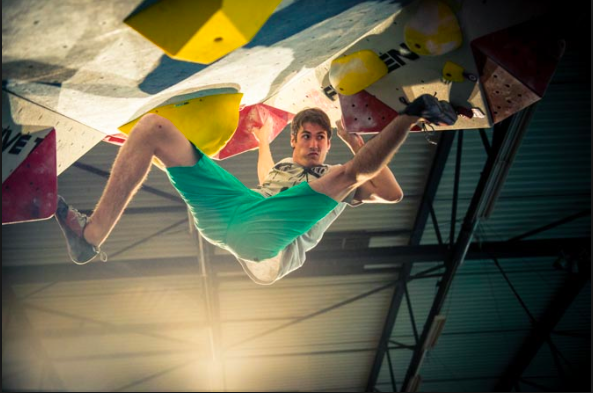 Bouldering doesn’t come cheap with estimated annual costs between $10,000 to $20,000 to be paid by the climber—as the sport receives zero funding in North America. Who Would You Like to See in This Year’s Women in Poker Hall of Fame? You have until noon on May 13 to cast your vote for the newest inductee into the Women in Poker Hall of Fame. For the first time, the public vote will act as one member of the voting panel. Read all about the women and cast your vote here. Thanks to the gang over at PokerNews, we can share with you 44 quick fire questions answered by GPL London Royals Team Manager and all round poker pro, Liv Boeree. She gets asked everything from who her best friend is at Team PokerStars to what is the dumbest things she’s ever done—her attempts at twerking as seen at around 3:47 are not one! Wait to hear what she says in response to the “best interview question someone’s ever ask you ?”—it’s nuts. 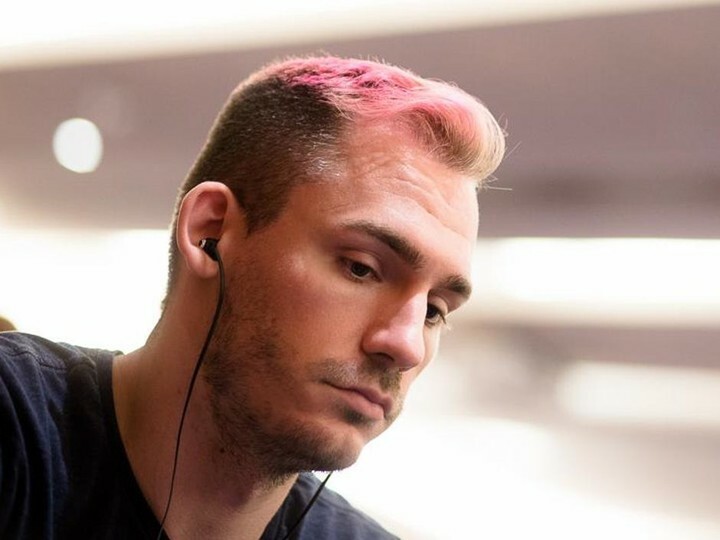 Justin Bonomo has an axe to grind with PokerStars following the changes they made to their VIP program earlier in the year. Before playing in the Super High Roller tournament (which he didn’t win) at the European Poker Tour in Monte Carlo last week, Bonomo made his intentions clear. But after winning a side event it looked like he was under the impression PokerStars wouldn’t pay out if he didn’t pose for a photo—so he made this. Thought it turned out to be that wasn’t the case, he reported that PokerStars would hold over his head the threat of banning him from all live PokerStars events if he didn’t comply. Back in January, it was announced that Oscar winning screenwriter Aaron Sorkin (of The Social Network & The West Wing fame) will be making his directorial debut by bringing the memoirs of poker hostess Molly Bloom to life. 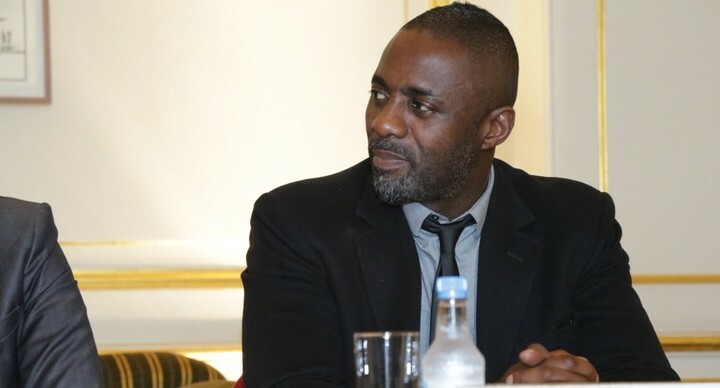 It has now been announced that Idris Elba of The Wire and Luther has been cast as Bloom’s lawyer in the film. For those unfamiliar with Bloom’s story, she is famous for running illegal high-stakes poker games with alleged celebrity players such as Toby Maguire, Leonardo DiCaprio, Ben Affleck and Matt Damon taking part in her games. Elba joins Jessica Chastain (last seen in The Martian playing opposite Matt Damon) who will play “poker princess” Bloom. You can read the full story about the casting over on The Guardian.